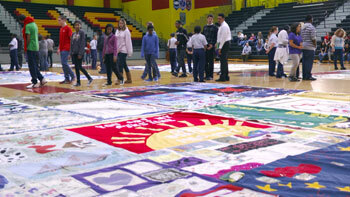 The NAMES Project is the custodian of the AIDS Memorial Quilt. 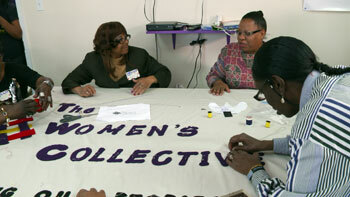 Today there are NAMES Project chapters across the United States and independent Quilt affiliates around the world. Since 1987, over 14 million people have visited the Quilt at thousands of displays worldwide. Through such displays, the NAMES Project Foundation has raised over $3 million for AIDS service organizations throughout North America. Learn more about the Quilt at aidsquilt.org. AIDS.gov is a great starting point for HIV/AIDS information and services. Use the locator tool to your right to lookup testing and support services in your local area. More than 1.1 million people in the United States are living with HIV infection, and almost 1 in 6 (15.8%) are unaware of their infection. Learn more about the ongoing epidemic here and abroad through these useful resources.